Mechanical failure. Storm. Injury. 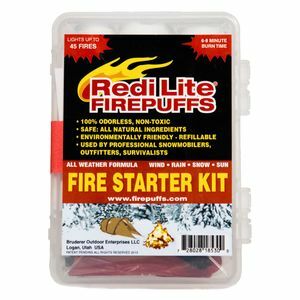 Are you prepared for circumstances that could leave you and your sled stranded out in the cold? 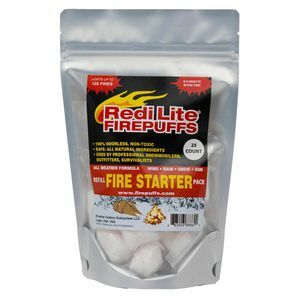 Make sure to keep a pack of Redi Lite Firepuffs handy in your pack or on your sled just in case! 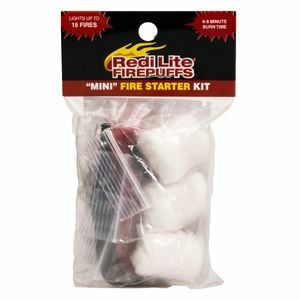 The ability to build a fire is the number 1 survival requirement for winter weather conditions, and Redi Lite is proven in the harshest weather.